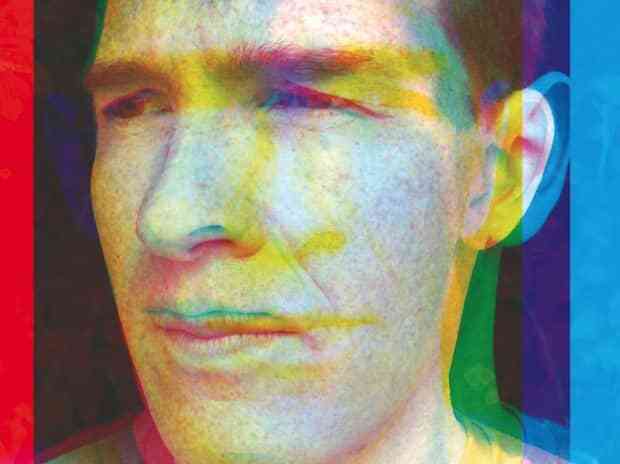 UPDATE 7/15/14: Below, you can listen to a six-minute extended edit of Caribou's "Can't Do Without You." It's available as a limited-edition 12-inch through his own imprint, JIAOLONG. It's been a while since we've heard from Canadian producer Dan Snaith in his Caribou guise but that's probably because he's been working on a new album because—guess what?—he has a new album on the way. It's called Our Love (out October 7th on Merge Records) and first single “Can't Do Without You” just premiered on the UK's Radio 1, but don't panic: you can hear it right here, right now. Centered around a looping sample of the titular refrain, it's a sweet-natured house meditation featuring the gentlest percussion and warm, warm tones. Come on in, the water's lovely.